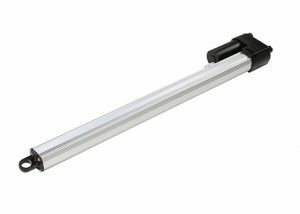 Let your In-Wall Slide-Out run smoothly with planetary gear motor mechanism. 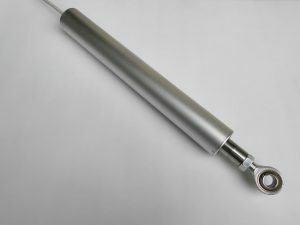 This planetary motor is easy to install in the side wall. 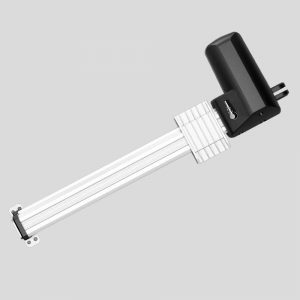 This slide out mechanism is a reliable motor power of your RV slide out systems. Enjoy your RV to make use of the space best for floors, doors, walls, cabinets, furniture, ceilings and roofs. 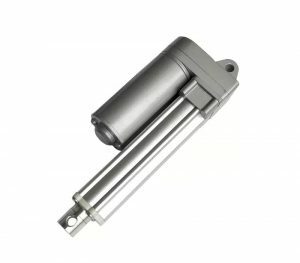 We can offer kinds of gear motor for RV slide out systems motion. 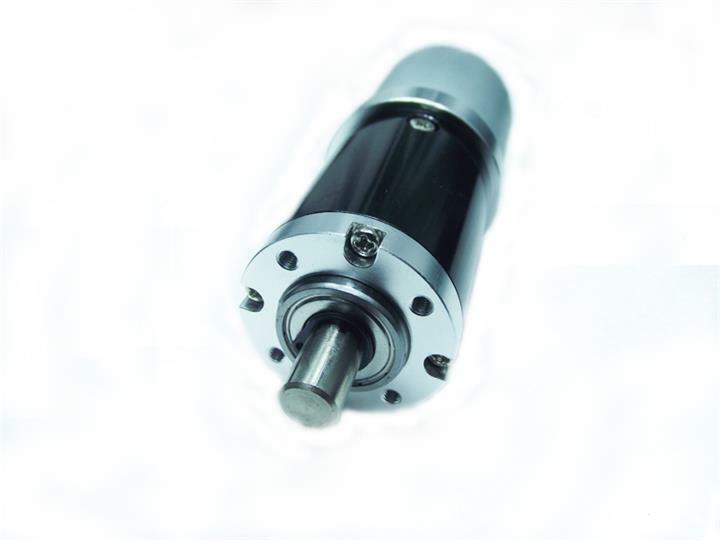 Planetary gear motor and right angle gear motor for the different application. Two electric motor work synchronized available.